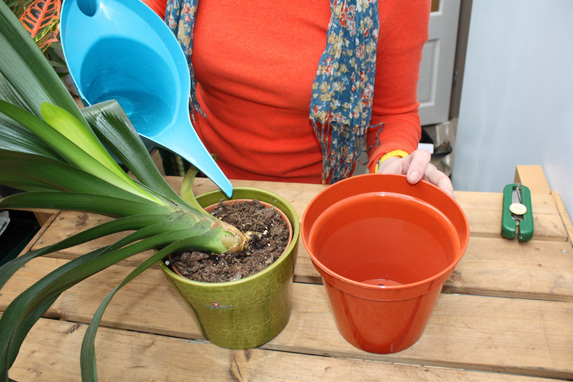 AG garden writer Michelle Wheeler, shows you how to re-pot your houseplants. 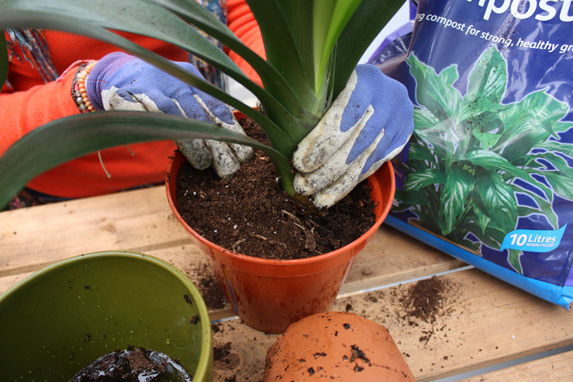 Step one: Water the plant in its original pot to soak the compost and allow it to drain for a few hours before potting on. 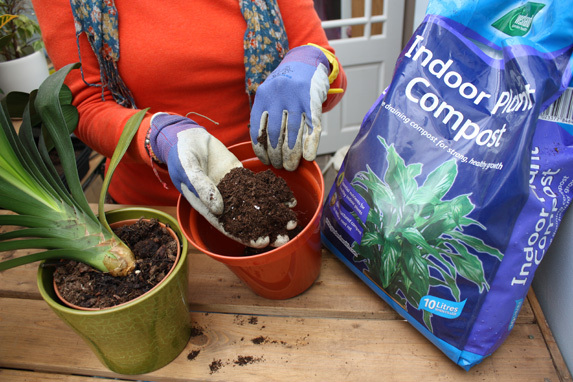 Step two: Choose a pot just one or two sizes bigger than the original and add a shallow layer of houseplant compost. 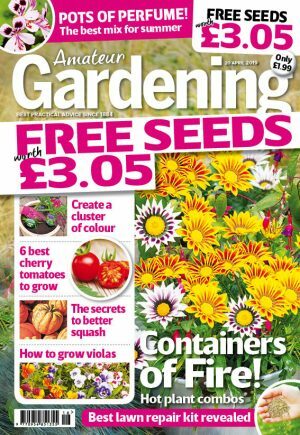 Step three: Set the plant centrally and add more compost around the root ball, firm in, leaving about 1cm rim for watering.